Have You Been Charged With More Than One DUI? In Arizona, it is unlawful to drive or have physical control of a motor vehicle if you are under the influence of drugs or alcohol. A first or second DUI conviction in Arizona already comes with serious consequences, more so if it is already your third or more verdict within 7 years of a previous conviction. A first and second offense is considered a Class 1 misdemeanor. However, a third DUI conviction within 7 years becomes a Class 4 felony. License suspension for at least 90 days – The penalty is meted to motorists caught with at least a BAC of 0.08% (0.04% for commercial drivers) within 2 hours of driving or having actual physical control of a vehicle. A 1year administrative suspension and completion of alcohol and drug screening – The suspension is imposed on motorists who refuse to undergo a chemical test such as a blood or breath test. A 2 year suspension of driving privileges faces motorists for refusing to take a test for the second time. You will then be required to complete alcohol and drug screening after the suspension to get your license back. You may challenge your administrative licence suspension within 15 days after your arrest by requesting for a hearing. A 1 year administrative revocation with a felony conviction. In order to get a revoked license reinstated, the driver must undergo a revocation investigation from the Motor Vehicle Division. The court imposes criminal penalties for DUI convictions. A third DUI comes with a minimum prison term of 4 months before placed on probation. You will also be required to pay fines and assessments of at least $4,700. If convicted of an alcohol-related DUI, the 24-month ignition interlock device is requirement after reinstatement of the driver’s license after the completion of the revocation. Your vehicle may also be forfeited if you owned the car you were driving when you were caught driving under the influence. Revocation Certificate – The certificate indicates whether or not you’re presently employed, any traffic violations committed during the last 12 months, and current attendance or completion of alcohol or drug treatment/education programs. 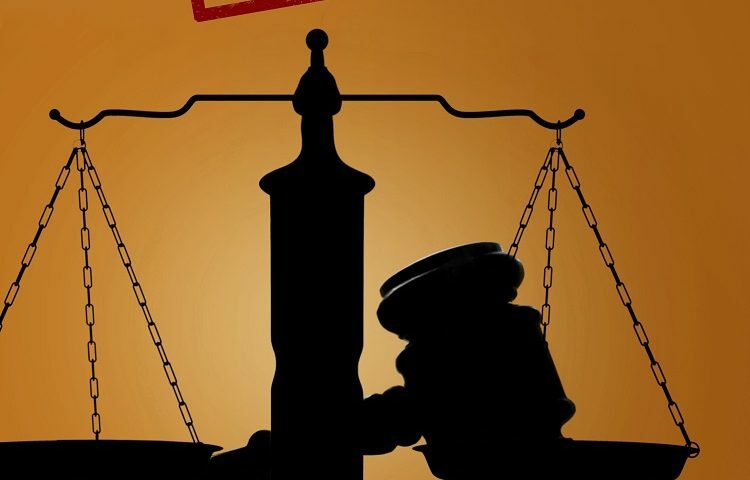 Compliance Statement – The compliance statement issued by the sentencing court would indicate if you’ve met the treatment or screening requirements ordered by the court. Recommendation from Health Professional – The recommendation involves a review of your revocation certificate and the compliance statement by a health professional. Aside from the packet, you must provide an SR-22 or evidence of your future financial responsibility to the MVD. The MVD will then review your case based on your provided information. Their final decision will be relayed to you in writing. 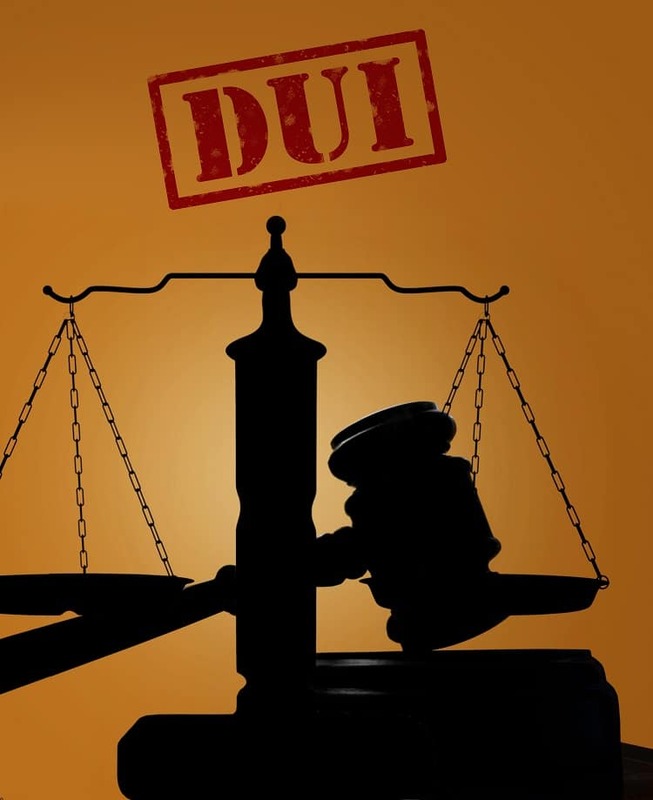 If you have been apprehended for a DUI offense, especially if it is your third or more, you need to immediately get in touch with an experienced DUI attorney. Robert A. Dodell, Attorney At Law, can help you get through the complex process of the DUI laws in Arizona.